Windows 8 has lots of new features like Metro style start screen, Ribbon UI, new lock screen, and more. If you are using the Windows 8 and also enjoying the new Windows 8 start menu. 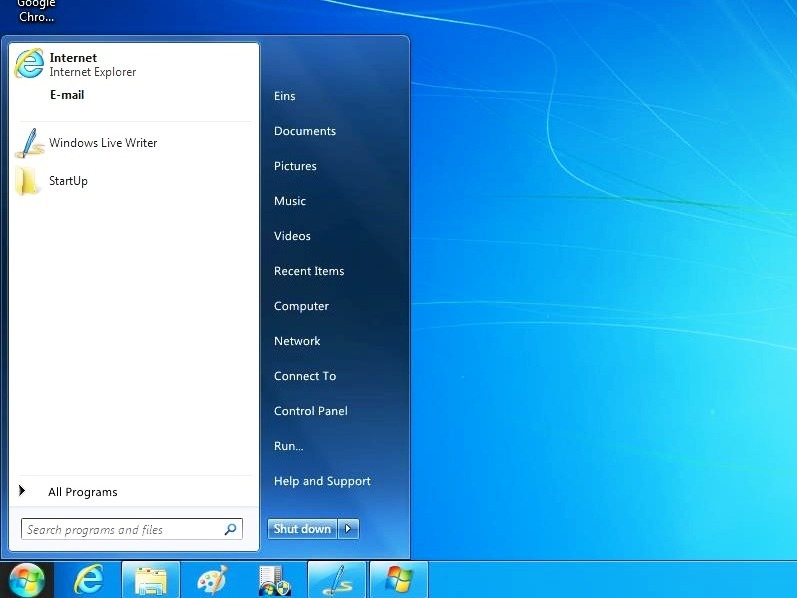 But lots of user are facing problem with the new Windows 8 start menu and they are missing the old Windows 7 start menu. 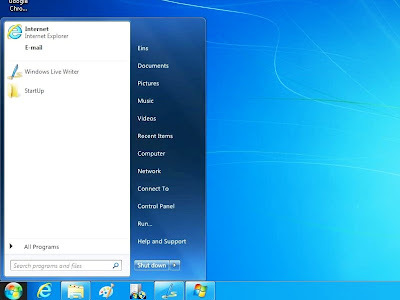 So here is the simple way to get the Windows 7 Start menu in Windows 8. For this you have to download Win 8 Start Menu Changer. Win 8 Start Menu Changer is a simple but handy application for the new operating system Windows 8, which lets you change the default appearance of the Start Menu to the one on Windows 7. In addition you can also enable or disable the Metro Ribbon UI, File Explorer and other functions. 1. Simple interface, easy to operate. 3. Enable or disable the interface Metro Ribbon UI and file browser UI at any time. 4. The application is managed from the Windows notification area (also called point system tray). 5. Available in English and Spanish. 6. The application automatically restarts the File Browser with administrator privileges to apply changes. Microsoft now totally removed the Start Menu from Windows 8. Rizonesoft decided to stop moping around and do something about it. A partition was started to ask Microsoft to bring back the Start Menu or just give us a choice between the Start Menu and Start Screen. If Microsoft enables the ability for us to choose, then everybody should be happy even those who like the new interface. Go to http://www.rizonesoft.com for more information. I apologize if this seems like spam, I’m just trying to stop moping around, because the Start Menu is missing and want to start doing something about it. I promise not to post again; being a blogger myself, I know how irritating spam can be.